Velvet Brownlee Golf Tournament for Camp Kahquah on June 13 at Rockway Glen in St. Catharines. There is no doubt that Velvet Brownlee had a passion for Camp Kahquah. During her lifetime, Velvet was involved in just about every aspect of camp life including being a camper, cabin leader, kid’s-camp director, lifeguard, water-ski instructor, and Camp Board member. She also played a big part in acquiring the camp’s current playground, when the previous equipment needed to be replaced. Although Velvet left us far too soon after a 3 year battle with ALS, we honour her love for the Camp through the fundraising efforts of this golf tournament. 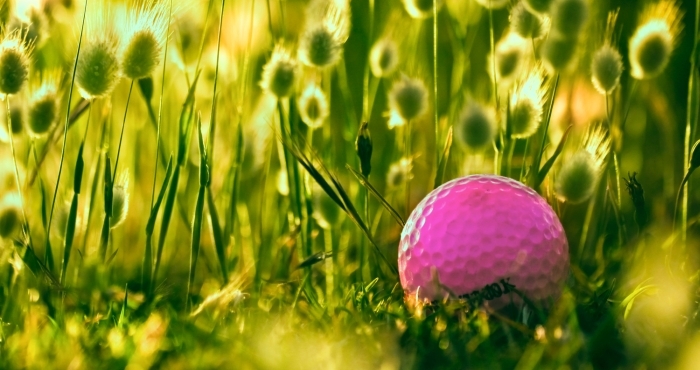 We know that many of you have a great love for Camp Kahquah, and this year’s fundraising golf tournament will be held on Saturday June 13 at Rockway Glen in St. Catharines. Come enjoy a great day of golfing and supporting the Camp for $150, which includes your golfing with a cart, lunch and dinner. Not a Golfer? Come join us for the dinner, raffle and auction after the golfing. Dinner prices are $40/adult, $15/youth (7-14) and $10/child (6 & under). Online Registration opens April 22, 2015. For all registrations, please go to www.friendsofvelvet.ca. Any questions regarding the tournament, sponsorship, and donation inquiries, please contact Alexa Fretz at 905.382.2938 or friendsofvelvet@gmail.com.